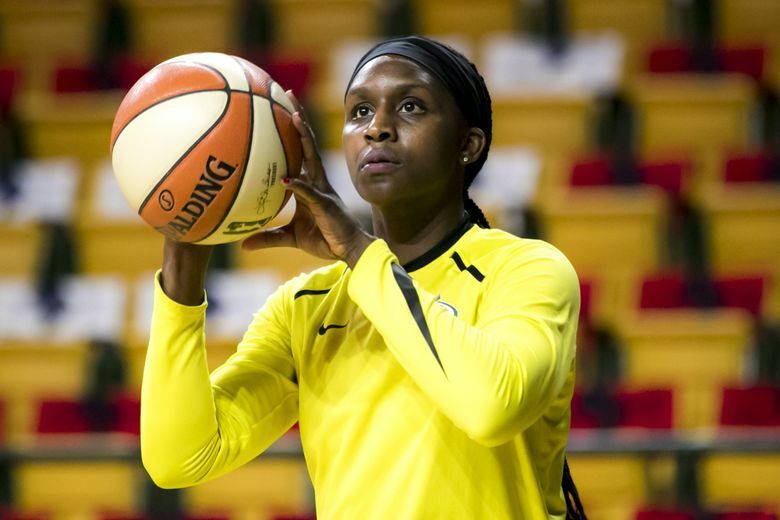 Want more WNBA news than just our Storm coverage? 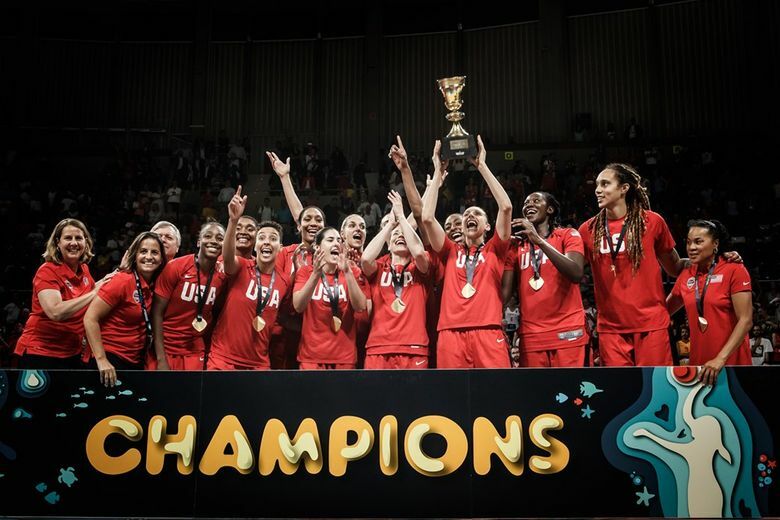 Keep up on all the news from around the Women's National Basketball Association. 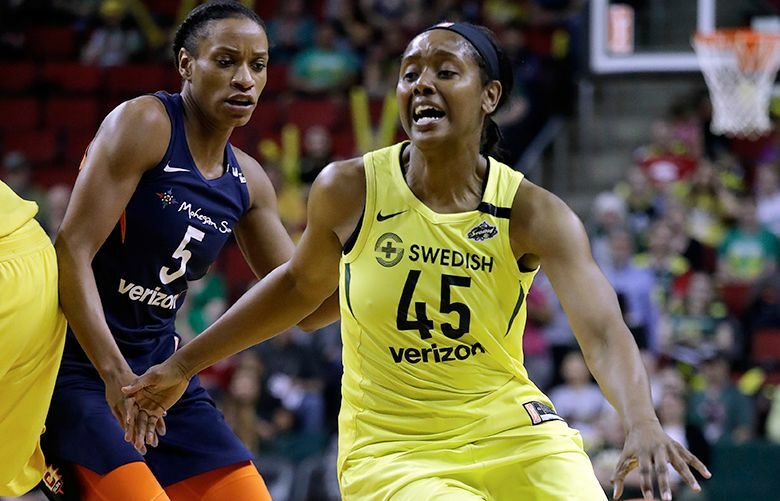 Looking for our Seattle Storm coverage? 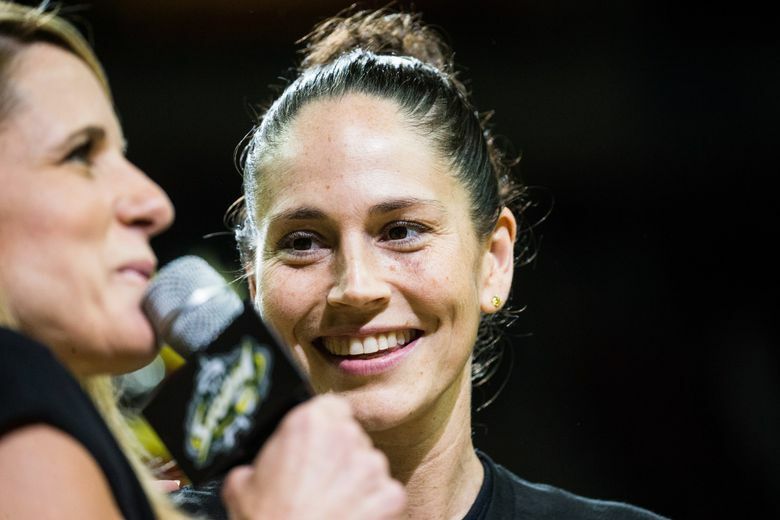 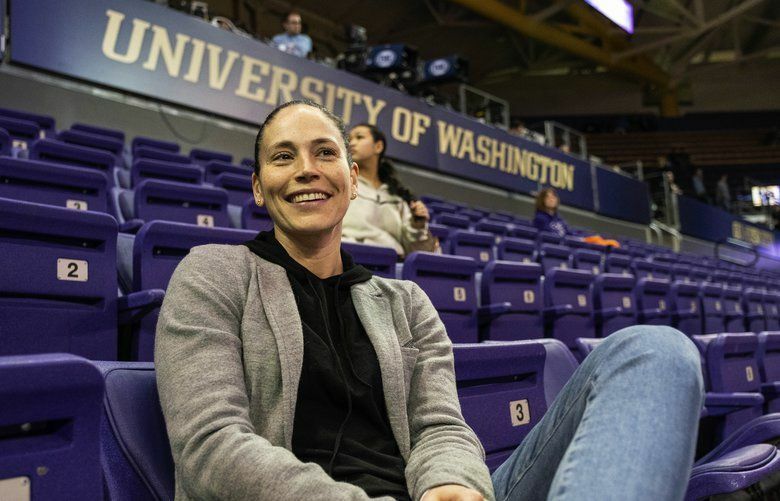 After 12 years in the WNBA, Quinn is moving to the sidelines and will start her coaching career with the Storm. 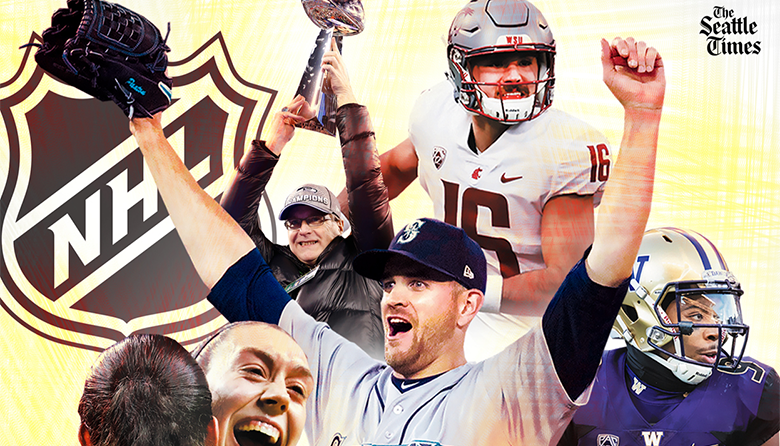 Poll: Which of these Seattle pro athletes will be the next one voted into their sport’s Hall of Fame? 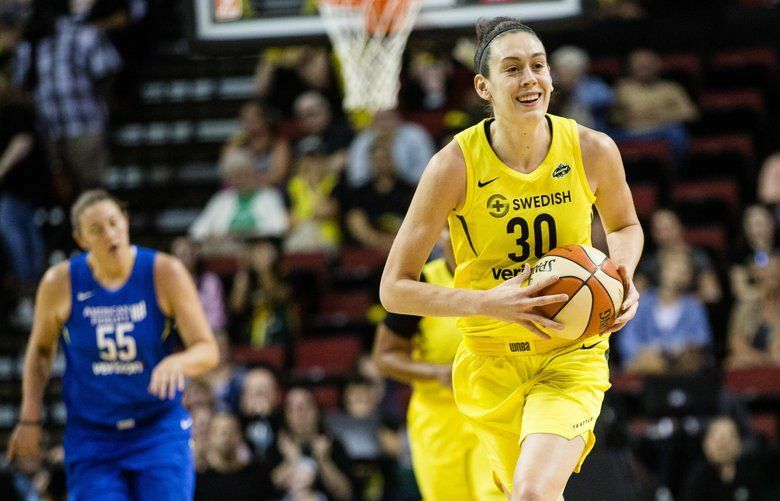 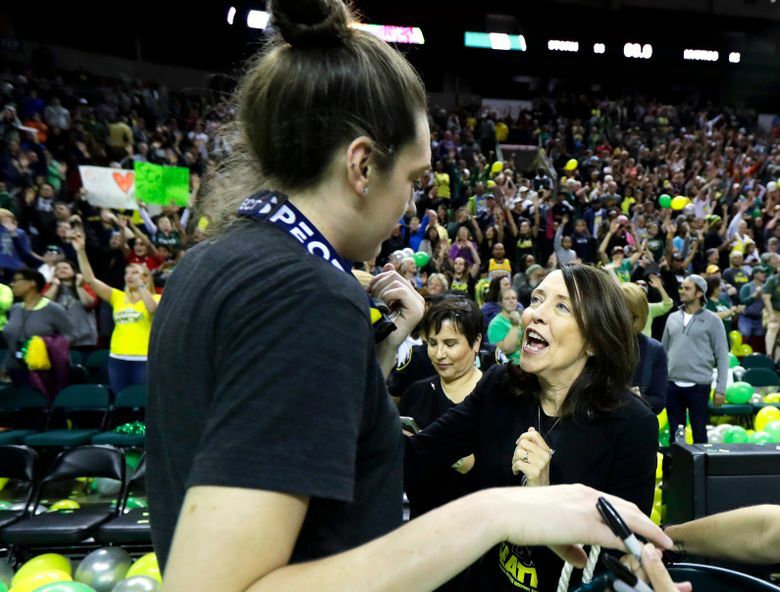 Storm star Breanna Stewart earns distinction for third time in her career after leading Team USA to a Women's World Cup gold medal. 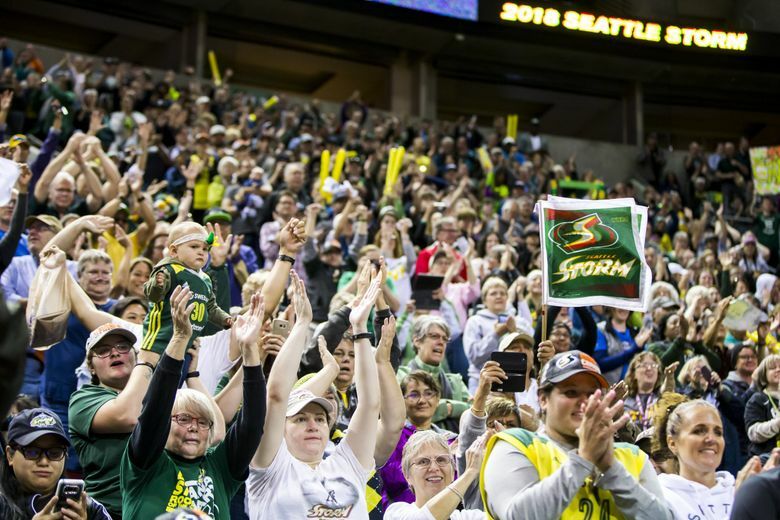 Resolution recognizes the Storm's third championship, contributions to fans and advocacy for women and girls.